Product prices and availability are accurate as of 2019-04-20 23:41:57 UTC and are subject to change. Any price and availability information displayed on http://www.amazon.com/ at the time of purchase will apply to the purchase of this product. 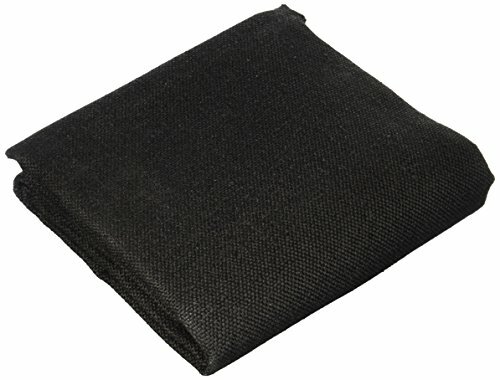 - All blankets have grommets on 18" centers except when noted - all blankets sewn with 1000ºf melt temperature fiberglass thread (except 599-leather, which uses Kevlar) - borders are hemmed for extra durability (except 599-leather) - actual finished size.